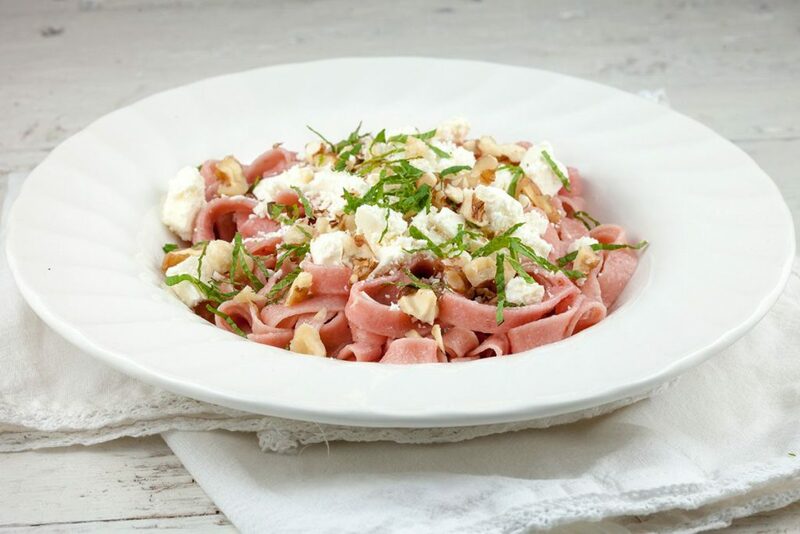 With only a few ingredients, and some patience and love, you can create a lovely beetroot tagliatelle with feta. A vegetarian dish full of flavors. 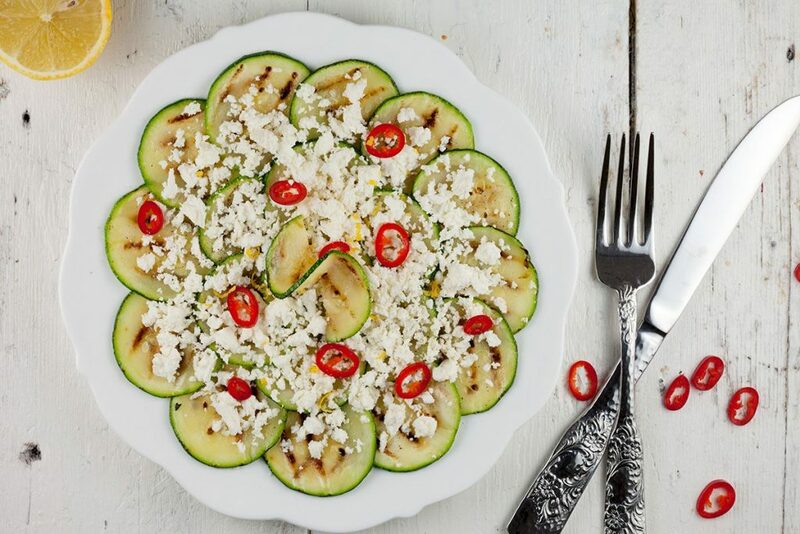 Grilled zucchini and feta salad is very easy, flavorful, healthy, vegetarian and ready in 15 minutes. 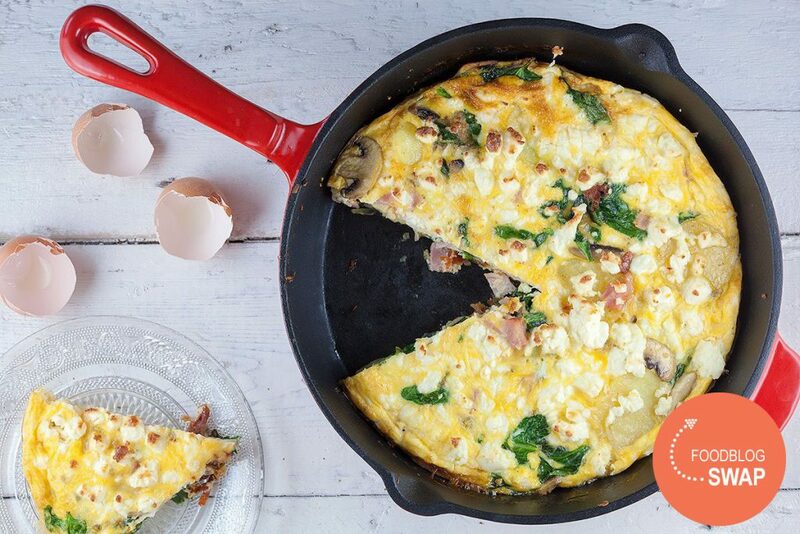 Great as a starter or side dish.